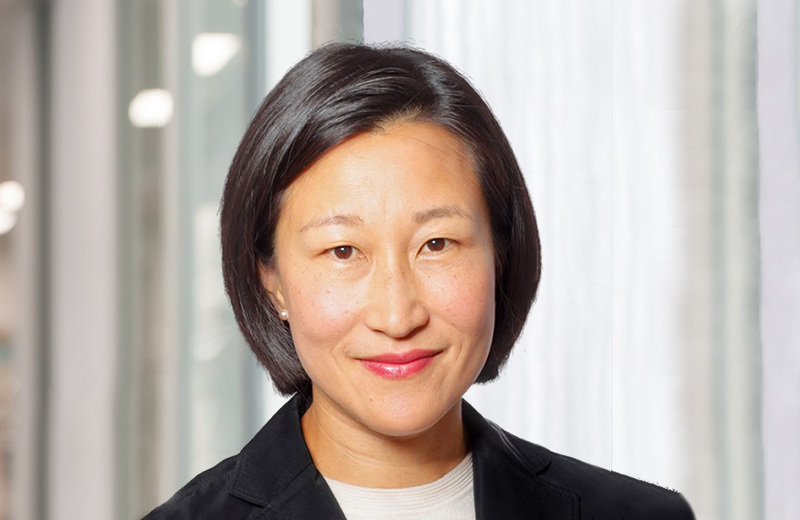 Wanching Ang was CEO of Allianz Group’s global private equity funds business based in Germany. Before that she worked at Apax Partners (UK), UBS Warburg (UK) and the Development Bank of Singapore. Wanching’s other non-executive engagements are with a secondaries private equity fund manager in Switzerland and a listed investment company in Germany. She also works with a family office to build their portfolio of philanthropic engagements. Wanching joined CDC’s Investment Committee as an external member in 2014, and focusses on intermediated transactions.